Universal Plastics offer a wide range of Residential Doors, Patio Doors, French Doors and Bi-Folding Doors. 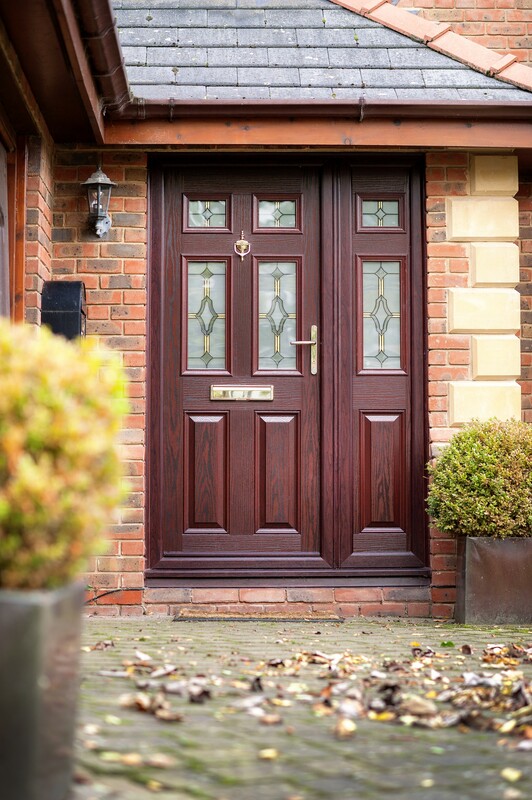 With a number of colour options available from the traditional Rosewood or Oak to the more contemporary Anthracite Grey you are sure to find the perfect design to compliment your home. All Universal Plastics doors are available in the Rehau Total 70c Bevelled or 70s Sculptered designs with a large choice of colour options available. 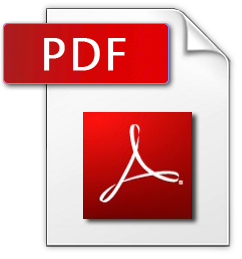 Standard specifications include corrosion resistant fixings, stainless steel locks for smooth operation and galvanised steel reinforcement is used where necessary for extra strength and maximum security. Universal Plastics French Doors are available in the Rehau Total 70c Bevelled or 70s Sculptered designs. Different threshold options are available.With a wide choice of colour options available there is something available to suit your needs and enhance your home. There are a wide range of colours to choose from and different threshold options are available. Available in Rehau 70c Bevelled design, Universal Plastics Bi-Fold Doors are the perect solution in bringing a modern contemporary feel to your home. 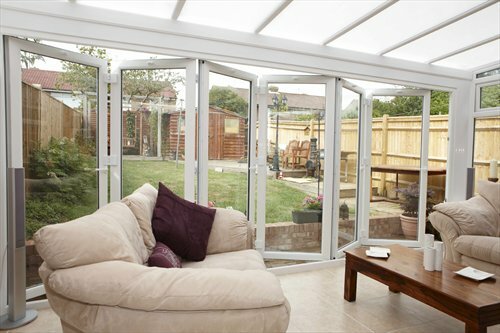 With their state of the art weatherseals, Universal Plastics Bi Fold Doors are extremely thermally efficient and guarantee to keep the worst weather at bay. All Bi-Fold Doors come with a high security locking system as standard and there is a large choice of colour options available.